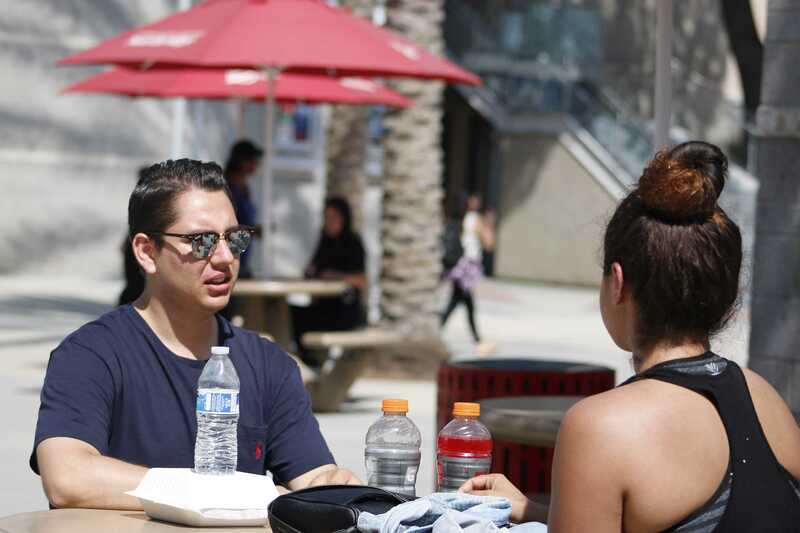 CSU Chancellor Timothy White and CSUN have been the targets of posters that oppose the CSU system, declaring it’s universities as sanctuary campuses. The David Horowitz Freedom Center, who were responsible for the posters, state on their website that they were created to combat “radical left and Islamists allies [that] destroy American values….” The creator of the center, David Horowitz, is an author who concentrates on analyzing left wing politics and his beliefs that the left are anti-American. 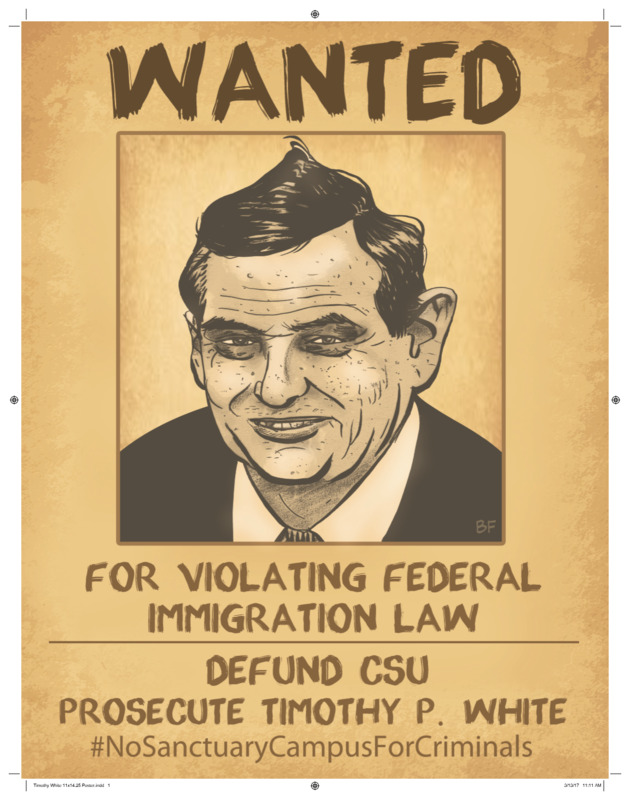 The posters around campus displayed CSU Chancellor Timothy White with the words “wanted for violating federal immigration law” written on them. In a press release, Horowitz said they want any public colleges or universities to be defunded if they have declared themselves sanctuary campuses, particularly in California, which he feels is the state that opposes immigration law the strongest. He said the University of California system has awarded $5 million to students who are currently undocumented, and is limiting immigration officials to work with campus police. “Our campaign will galvanize trustees, alumni and attorneys general to take action against these administrators who are thwarting American law and will also make this case to the American public whose taxes underwrite most of these institutions,” Horowitz states in the release. According to the press release, the Freedom Center’s No Sanctuary Campuses campaign is also concentrating on campuses allowing the FBI and the Department of Homeland Security to be on campuses because sanctuary campuses pose a risk to national security. The campaign, which launched at UC Berkeley in January, led to the riots that occurred on the campus when former Breitbart editor Milo Yiannopolous was going to his speaking engagement, the press release states. White said last November that CSU campuses would be sanctuary campuses during a Board of Trustees meeting.